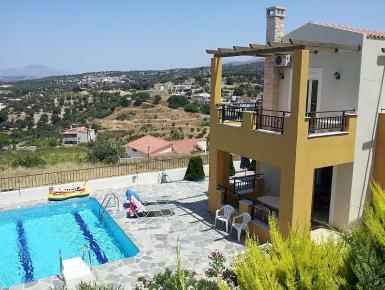 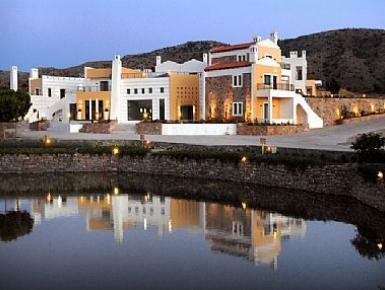 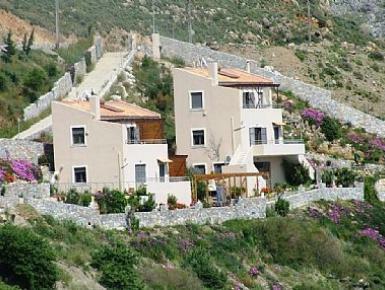 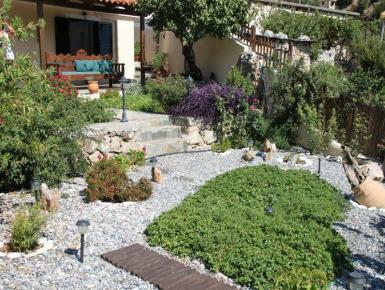 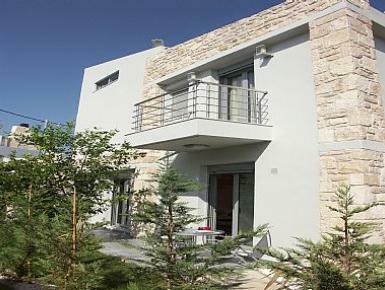 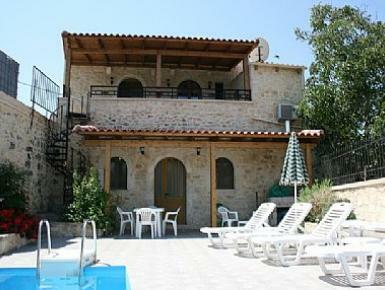 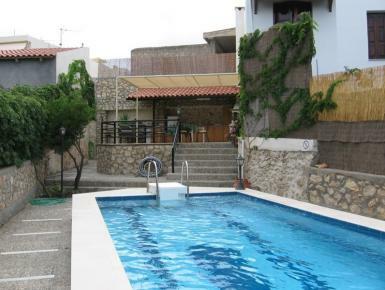 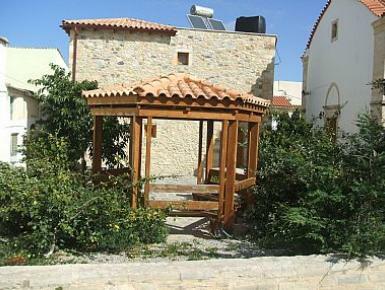 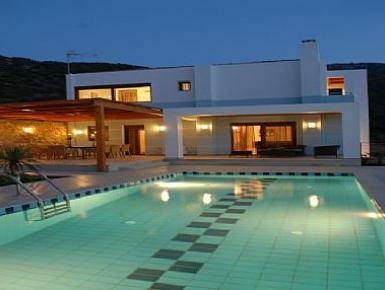 Cheap villas and apartments in Rethymnon Region, low cost holiday rental properties in Greece. 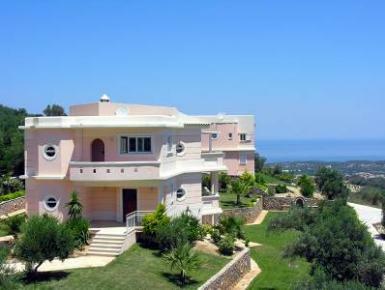 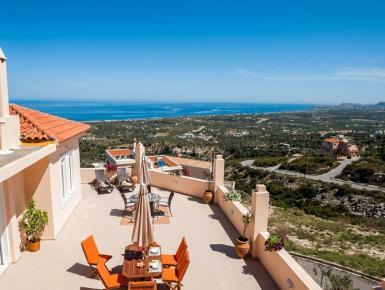 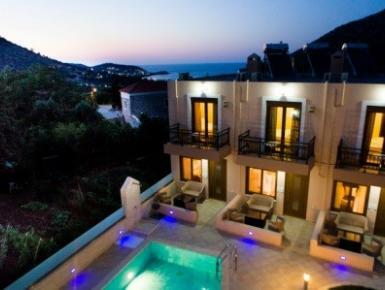 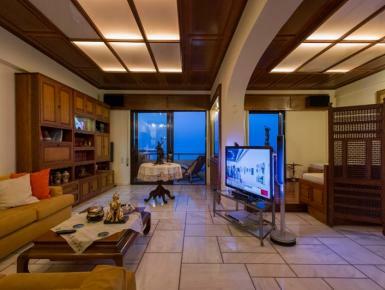 Luxurious appartment by the sea with large pool and superb sunsets .Ideally for families with children. 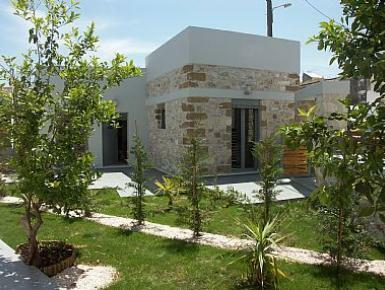 A two-leveled cottage with a cobblestone veranda and a stone-brick wall.